Welcome to Paws & Prairie Animal Clinic! 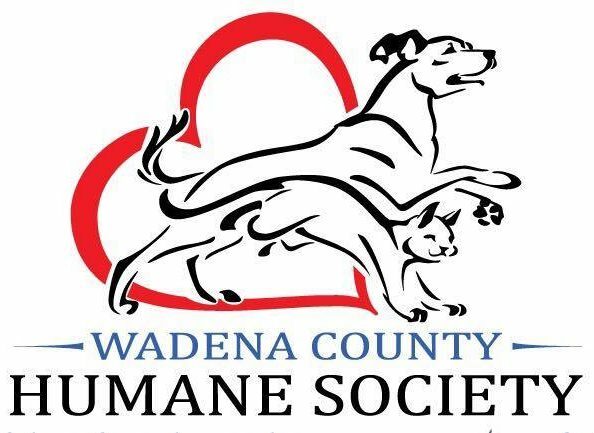 We have been providing quality veterinary care to the Wadena area since 2012. Our mission is to serve our patients through complete medical, surgical and emergency care services. Dr. Chrissy Krell provides care for dogs, cats, horses, pocket pets, small ruminants, and exotics. The staff of Paws & Prairie would like to welcome you to visit or call any time. WCHS is very lucky to have Dr. Krell as a partner for our pets. Dr. Krell has graciously offered all new pet adopters from WCHS to stop by for a free first time wellness check of your pet. Collect your certificate upon your adoption. Thank you so much! You can contact Paws & Prairie animal clinic by stopping in or calling (218) 631-5826. 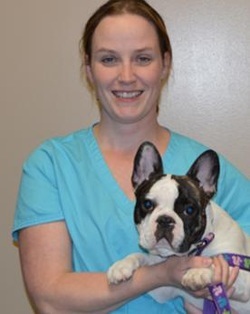 Dr. Kathy Marcussen provides dependable and professional veterinary services to large and small animals. Feel free to stop by and meet the whole Clinic Staff! We are very lucky to have Staples as a partner for our vets. Thank you so much! You can contact Staples Veterinary Clinic by stopping in or calling (218) 894-1775.